How was your weekend?? With 45 days and counting until my wedding it seems like every weekend is booked with something. But, this weekend, my fiance and I went to the first wedding of the summer. We have a lot of weddings to attend this summer, this past weekend was my cousins, then ours is July 27th, then my other cousin is the beginning of August, and then we have one more in the fall. Our Saturday was pretty much occupied by the wedding and then we basically did laundry for 6 hours on Sunday...we can't wait to get a real house with our own laundry machine! Before you knew it, the weekend was over and we were starring Monday in the face *sigh*. I have to admit, I've been kind of a bad foodie lately and haven't been cooking all that much. With the wedding coming up we are trying to shed some pounds and just have been crazy busy. But, I am still managing to post once a week, even if isn't anything spectacular. 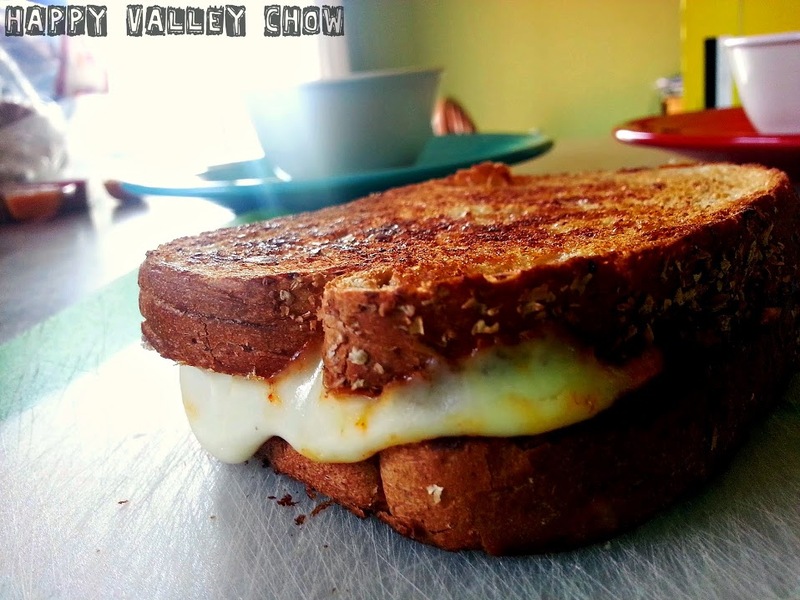 Did you check out my post on Grilled Cheese? I am venturing into new territory. I follow several blogs that do weekly link parties and I always enjoy meeting new blogging friends. I thought to myself, why the heck don't I host a link party? So here we are, the very first Keep Calm it's Hump Day Link Party! There aren't any rules really, you don't have to share anything (But, I would appreciate it of course!). Just be respectable and add food links that you want people to see. Once this thing gets rolling, I'll be sure to add the link party "favorites" every week. Which means, if you add a link, please visit other people's links and give them some love! Thanks for stopping by, you guys are the bee's knees!